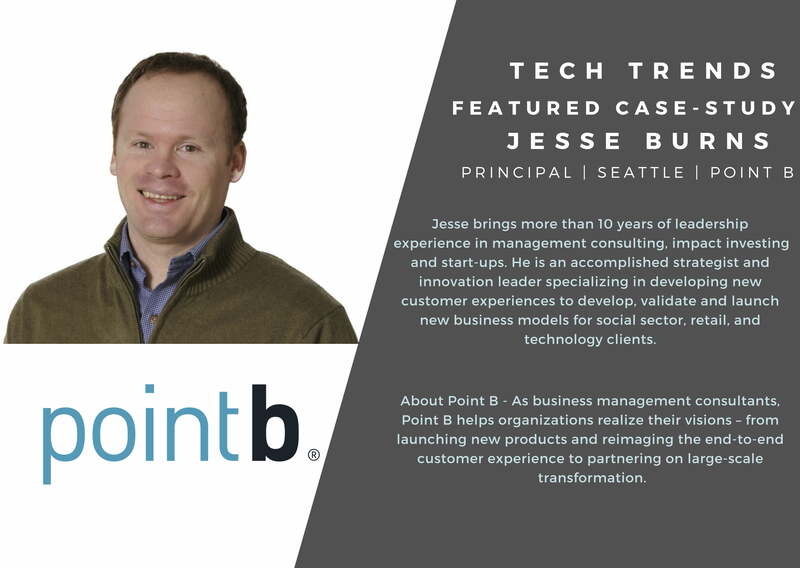 We are excited to have Jesse Burns, Principal, at Point B present on innovation in retail! Read more about Jesse here. Get your tickets to Tech Trends before they’re gone!